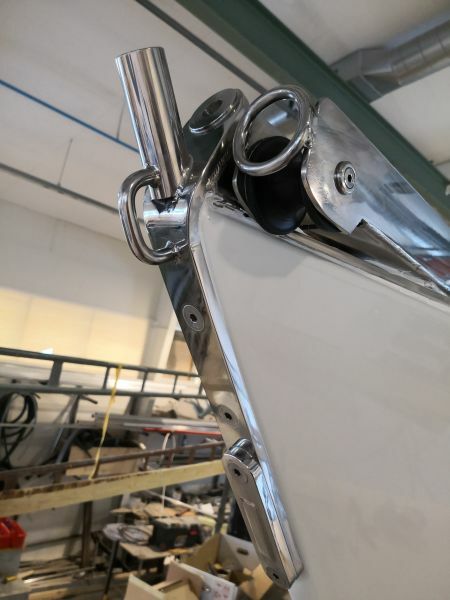 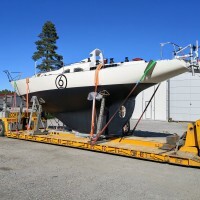 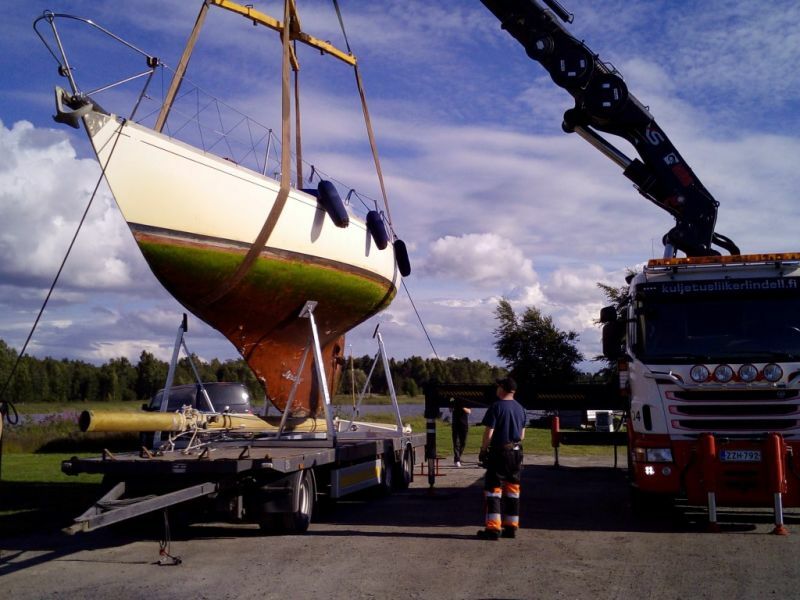 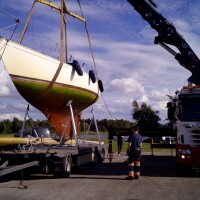 will be campaigning a Benello Gaia 36, a Sparkman & Stephens design that won the first One Ton Cup in 1965 and a long keeled forerunner to the Nautor Swan 36, which he sailed from the Mediterranean back to Finland in 2017 prior to her being extensively refurbished at the Nordic Refit Center in Larsmo. 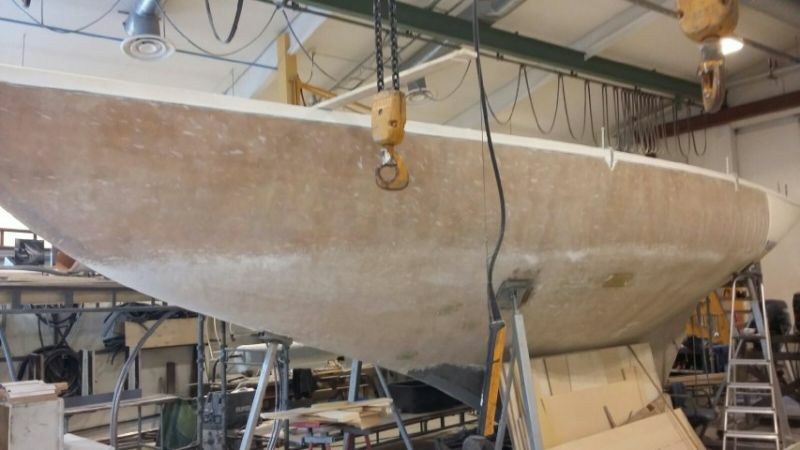 Built in 1965, Asteria is the oldest boat entered in the GGR, and work to restore her to racing standard has been extensive. 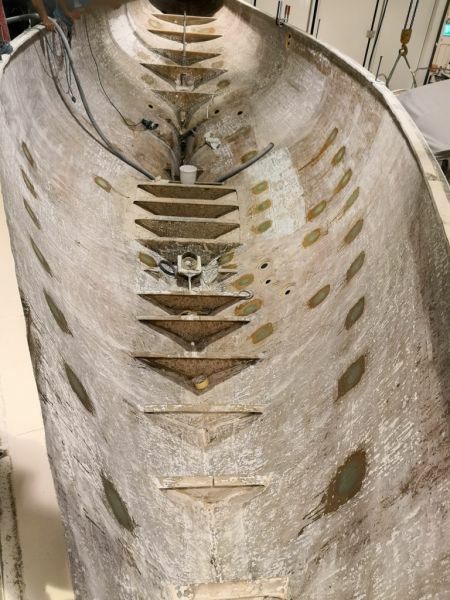 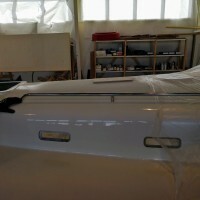 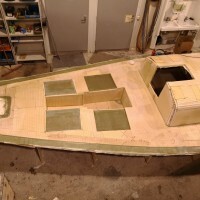 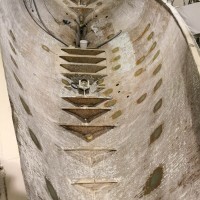 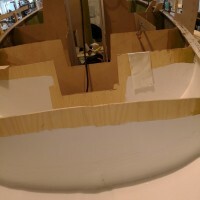 Her deck moulding has been replaced and the interior stripped out to leave a bare hull prior to rebuilding with stronger bulkheads and fastenings. 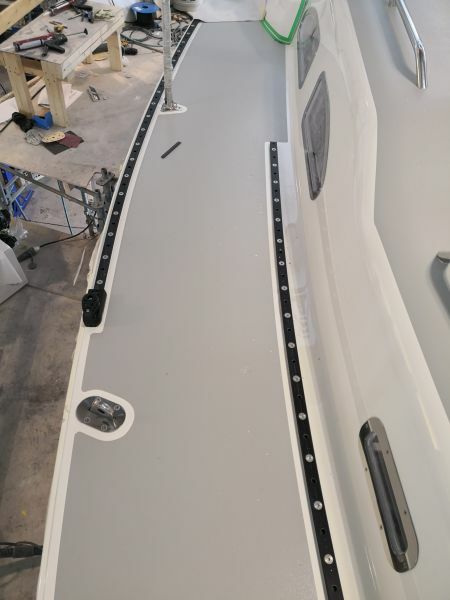 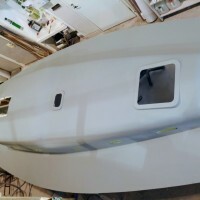 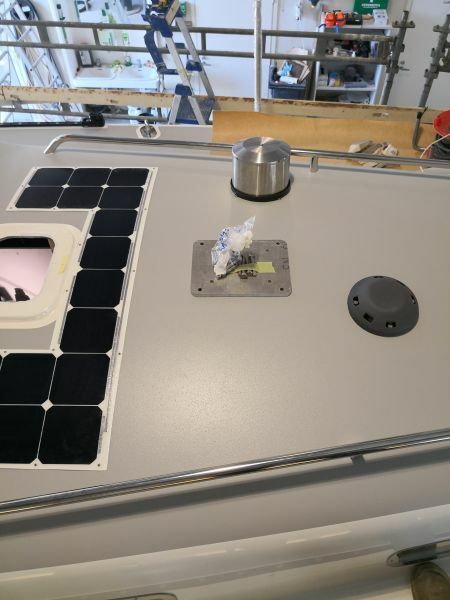 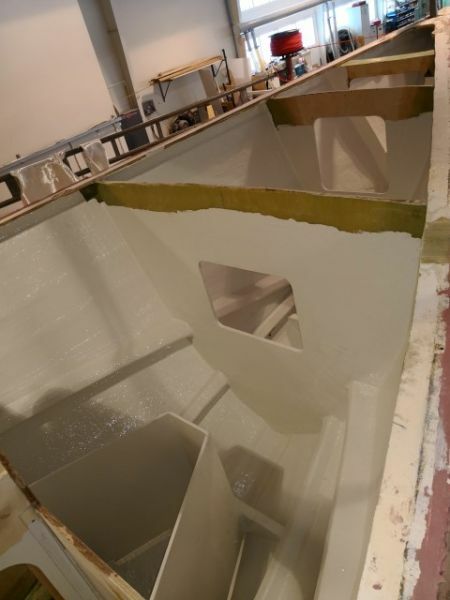 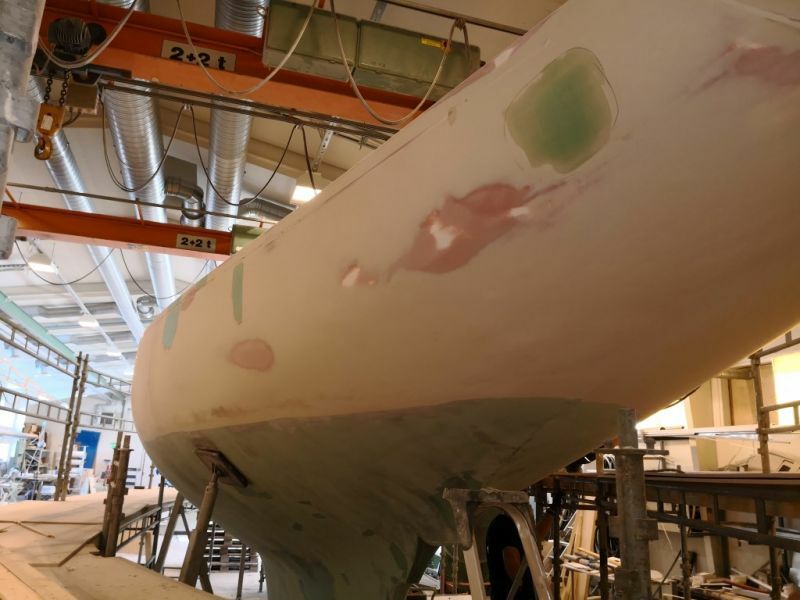 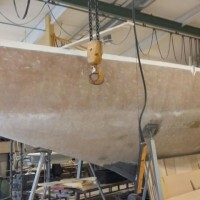 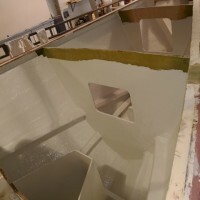 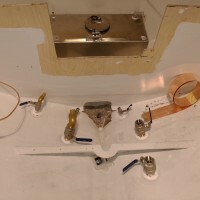 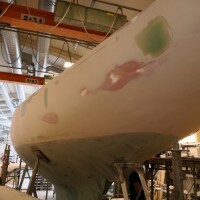 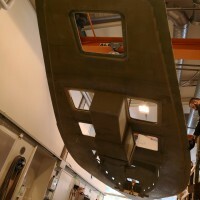 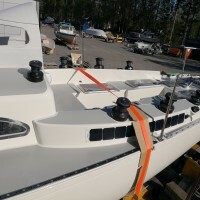 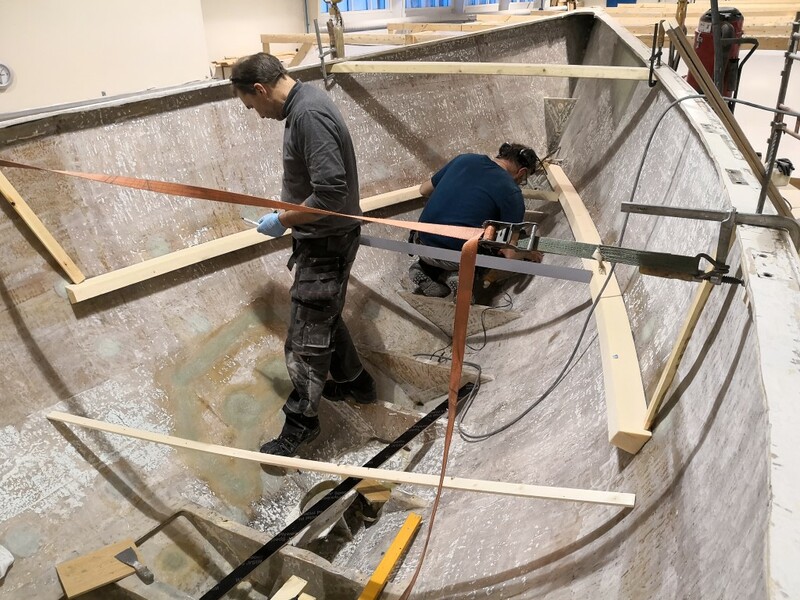 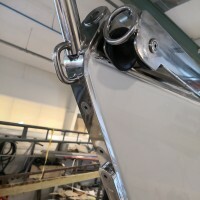 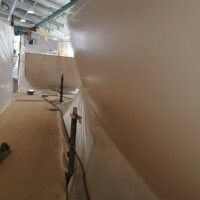 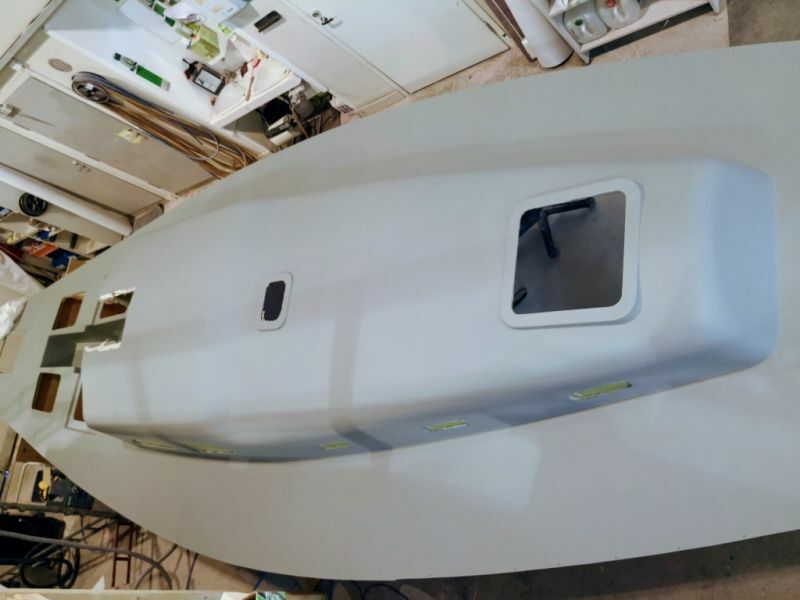 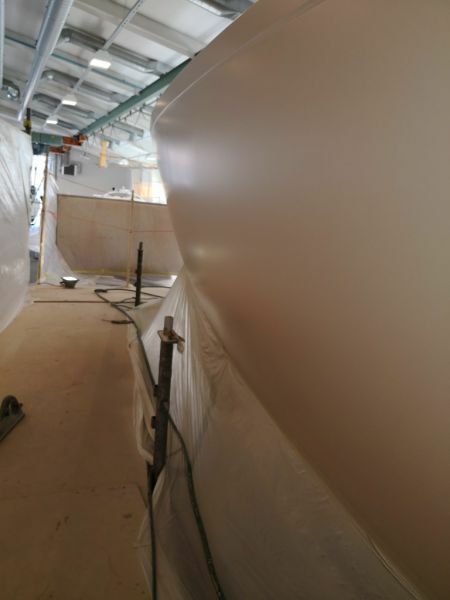 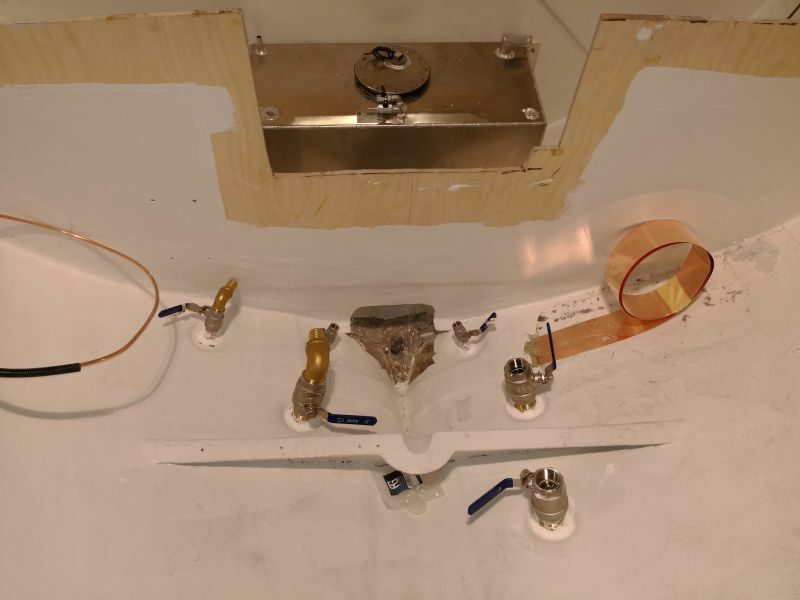 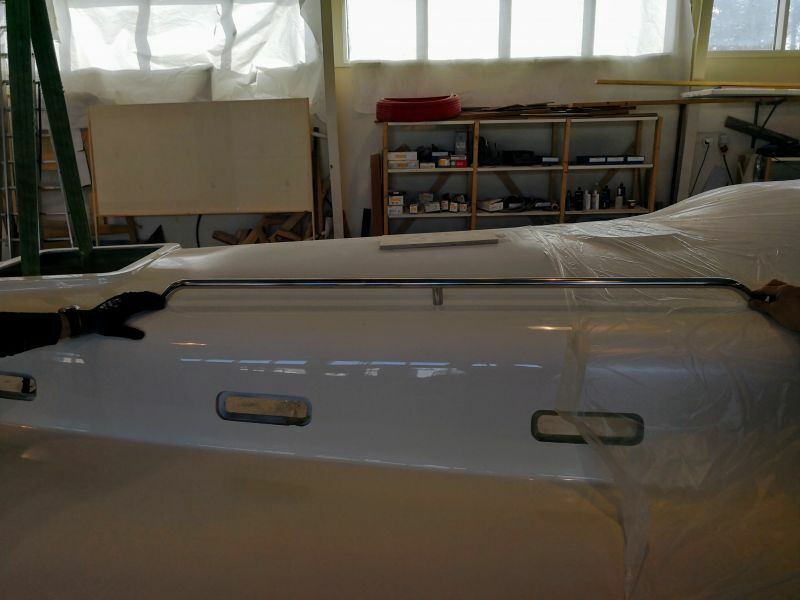 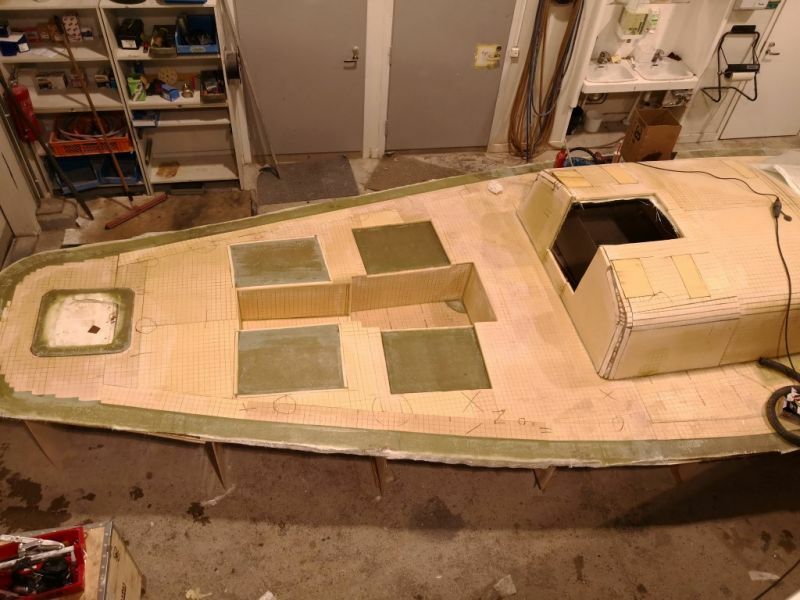 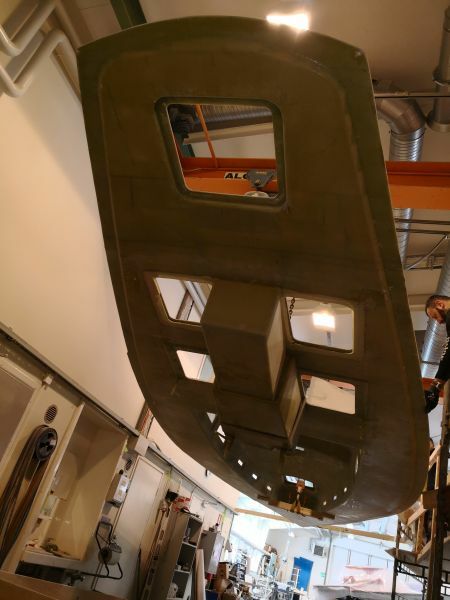 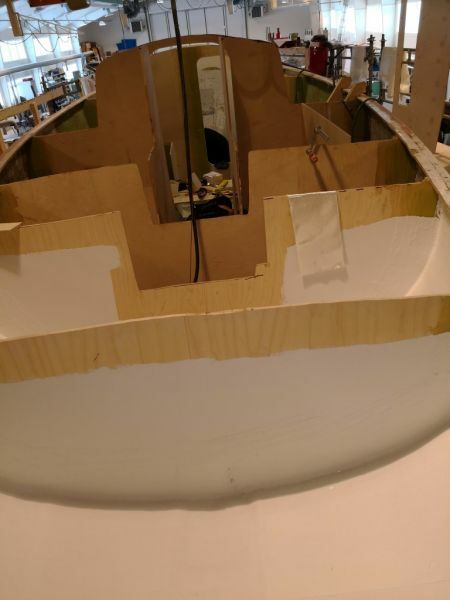 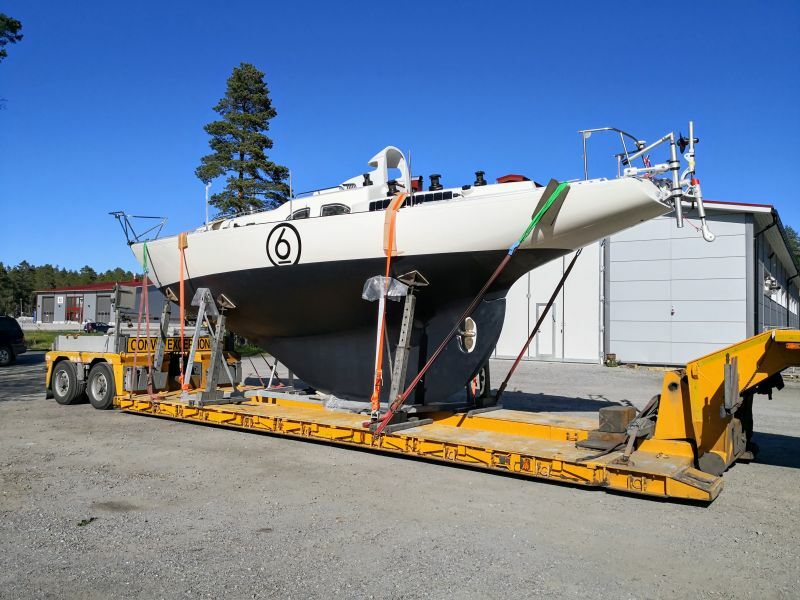 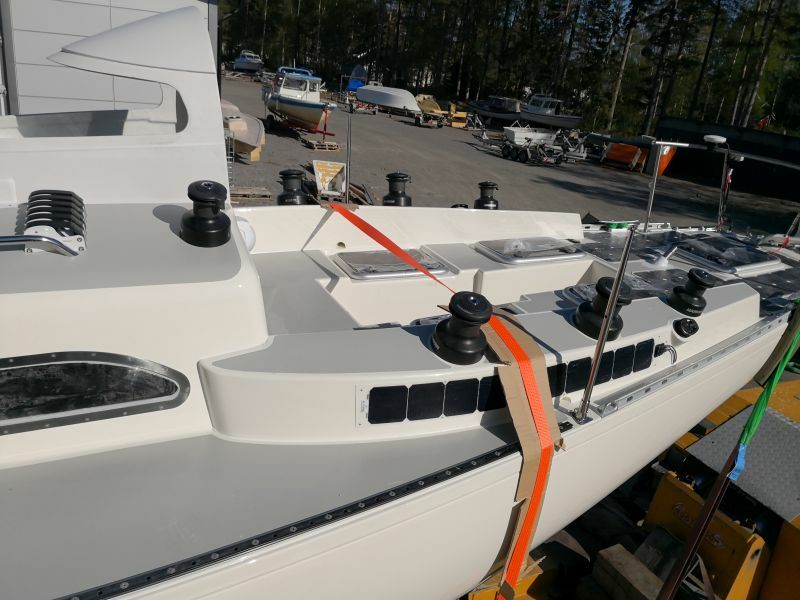 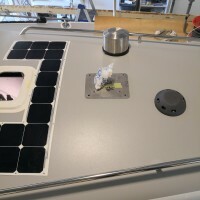 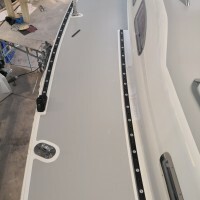 Tapio expected this work to be completed by Easter 2018 when he intended to give the boat a proper shakedown prior to arriving to Falmouth for the Suhaili 50 Falmouth Parade of Sail on June 14, 2018.